Since the introduction of GDPR, you should by now be fully compliant with the regulations and have a fully opted-in marketing list. If you are one of the many businesses that ran a re-optin campaign as you couldn’t prove where and when your subscribers had given consent you may have found that your subscriber list has dramatically decreased. Don’t worry, as you will find that the remaining subscribers will be more engaged as they have confirmed their subscription and interest in your brand. 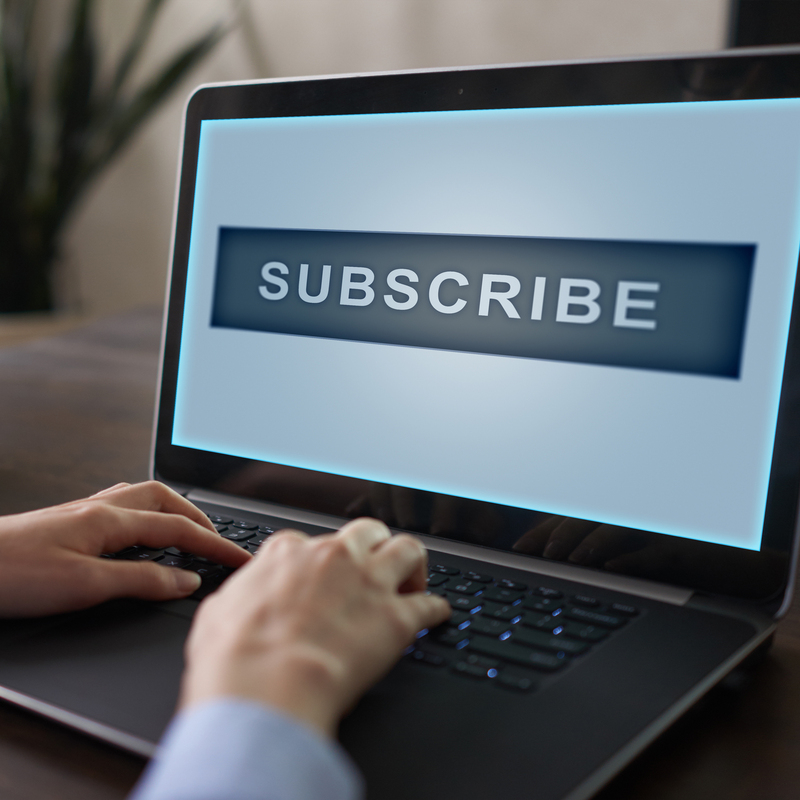 These tips are here to guide you in building your subscriber lists and keeping your list engaged. It’s highly unlikely that your website visitors’ sole objective is to sign up for your newsletter, therefore you need to be proactive and ask them to. One way to do this is to deliver targeted lightboxes to new visitors on your site. However, ensuring that the benefits to subscribers are clearly highlighted is an essential element behind success – e.g ‘sign up to receive the latest products and promotions from our store’. The more questions you ask when collecting email addresses, the lower the chances are that customers will complete the process. Providing you capture the essential details at the initial sign up (email address and first name), you can obtain more data at a later date. A preference centre is a perfect way for customers to provide you with more data so that you can tailor your communications to them. For those with multiple customer touch points such as stores or a call centre, these are a great opportunity to gather large volumes of email addresses. The big challenge here is to make sure you have the correct process in place to gain this information. Make sure your staff explain what the data will be used for. You should have implement a double opt-in so when the subscriber gets back to their inbox they confirm that they want to be subscribed. That way to will have a timestamped conformation on consent. A new email address is a valuable piece of data. Therefore there is real value in incentivising customers to provide you with their email address, especially since GDPR when everyone is much more vigilant about their data and are more reluctant to just pass it out. It is essential to make sure that the incentive is tied to your business, for example, in the form of a discount or special promotion. Try avoiding things such as free prize draws as they tend to attract the wrong types of subscribers who were only interested in the potential to win and will have little or no engagement with your brand. Moneysavingexpert.com have probably the most popular weekly newsletter around – and they really tell you why you should receive it every week. Visit their site and you won’t miss it. It’s a great, yet extreme example of how you should push the value of your emails to encourage people to sign-up. Yet many of us are still simply asking ‘Sign up for our newsletter’ – who wants to receive that? It’s likely that you have a number of customers following your business on social media, many of which are not signed up to your email communications. The use of a subscriber bar within your email is a great way to help convert these social followers to email subscribers through a single click in your campaign setup. For more ideas on how you can boost your subscriber numbers and how to increase engagement contact the Xtremepush team.